Compilation of rarely screened Pink Floyd videos and performances, beginning with the Arnold Layne promo from 1967 and culminating with the reunited band's performance at Live 8. 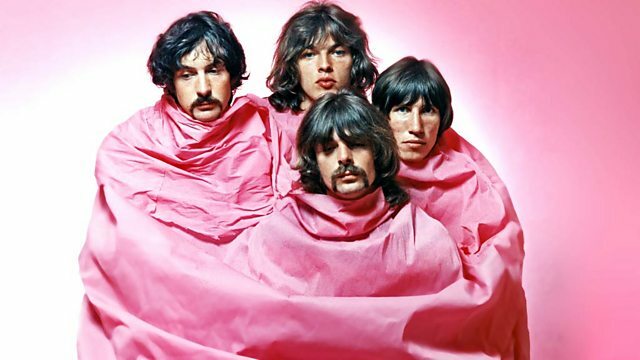 A compilation of rarely screened Pink Floyd videos and performances, beginning with the Arnold Layne promo from 1967 and culminating with the reunited band's performance at Live 8 in 2005. Also including a newly restored Another Brick in the Wall (Part 2) and performances of Grantchester Meadows, Cymbeline and others.